A few years ago, I had a simple idea to add a new function to the PHP core: array_column(). 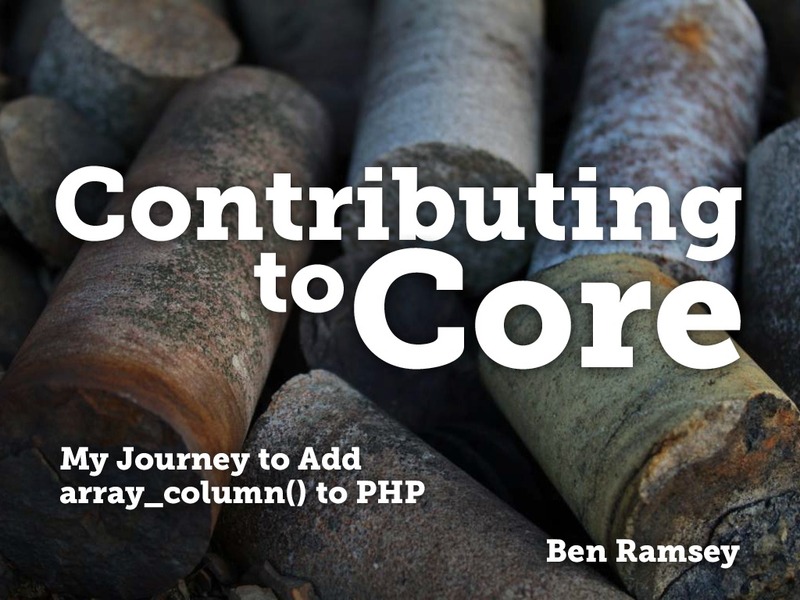 Starting out on this journey to contribute to the core can be daunting to user-land developers unfamiliar with the landscape of the PHP internals. It can be tough to navigate these seemingly uncharted waters, but the recent move of the PHP source to Git has removed many of the old barriers. Nevertheless, there is a protocol involved, and I'd like to demystify the process in this talk, explaining how to go about setting up your environment, creating an RFC, communicating on the proper mailing lists, and sending your pull request. 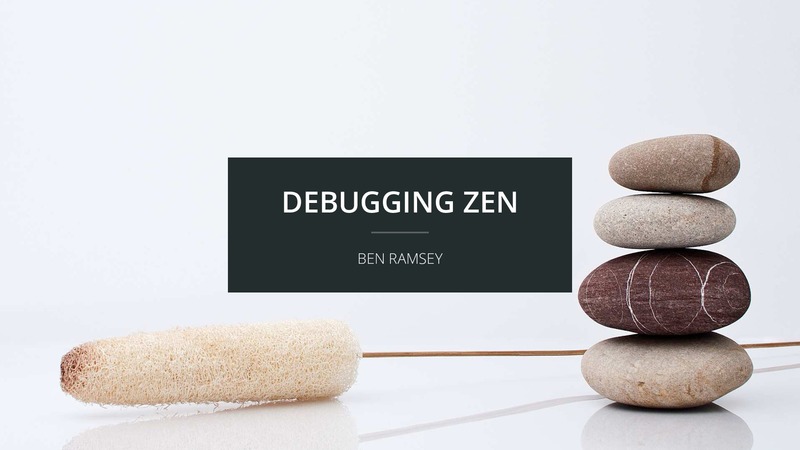 I hope this talk will encourage you to scratch your own itch and contribute to the PHP core. 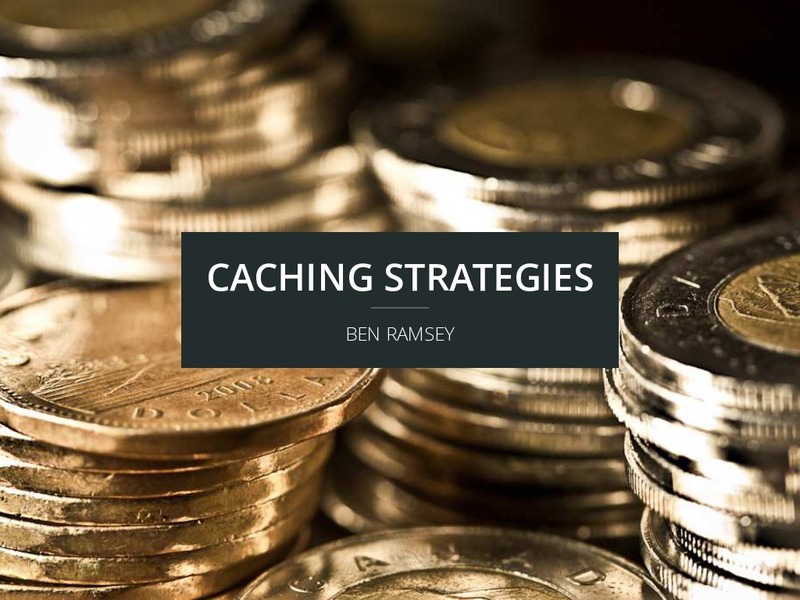 I tend to think of this talk as being aimed at mid-level developers, encouraging them to dive into a more advanced topic: contributing to the core of PHP.